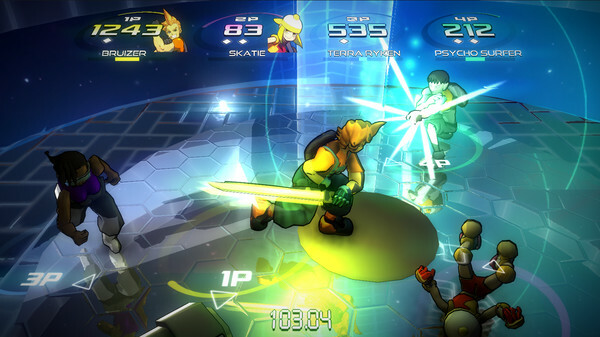 Combat Core is a 3D arena fighting game sporting a colorful mix of modern aesthetics and futuristic cyberpunk. Fighters from across the galaxy have gathered to compete in the Combat Core League! 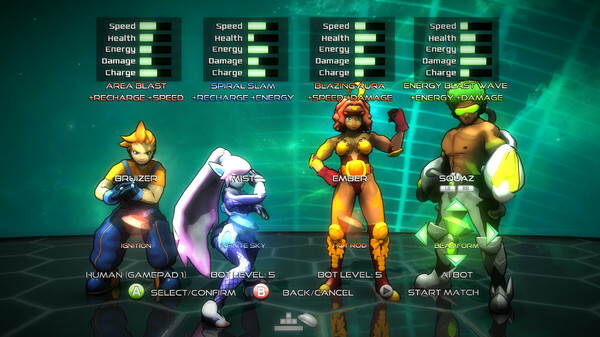 The fighting mechanics focus on fast-paced combat, strategic use of your environment, and weapons in the arena. Fight against challenging AI or your friends, online or offline! 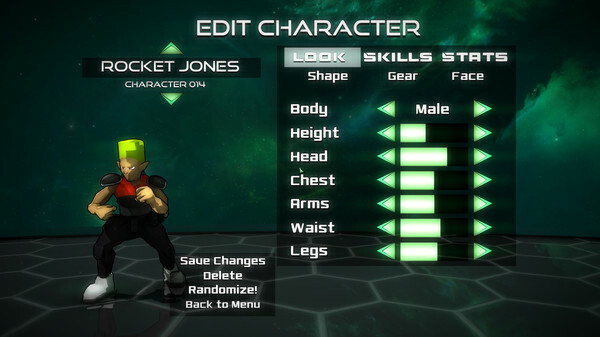 -Combat Cores can boost fighter stats and grant special attacks to fit your play style! -Oculus Rift/OpenVR Support - The first fighting game with native VR support!